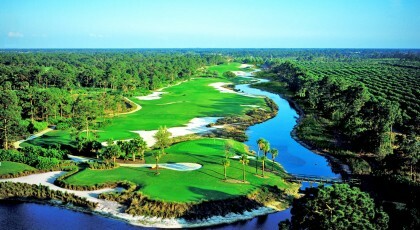 PGA Village in Port St. Lucie Florida is the ultimate golf resort destination. 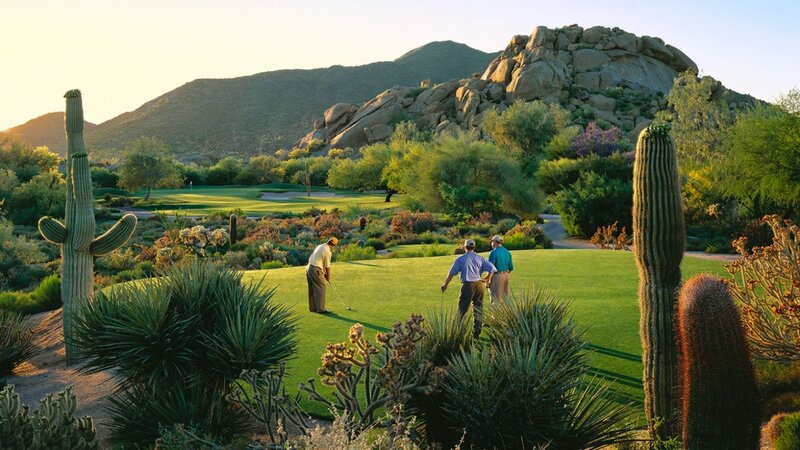 Ranked among the '75 Best Golf Resorts' by Golf Digest. Masterfully laid out by design legends Tom Fazio and Pete Dye; the best in golf training and teaching at the state-of-the-art 35-acre PGA Center for Golf Learning and Performance; and all of the history of the PGA's storied existence at the PGA Museum of Golf; all within one spectacular golf resort that is owned and operated by The PGA of America - professionals. The St. Lucie Mets—multi-year Florida State League champions—bring professional-grade baseball action to our charming coastal community every summer. 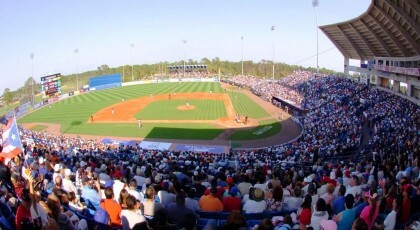 The St. Lucie Mets—multi-year Florida State League champions—bring professional-grade baseball action to our charming coastal community every summer. The Club Med Tennis Academy uses one of the most customized developmental training programs in the industry. 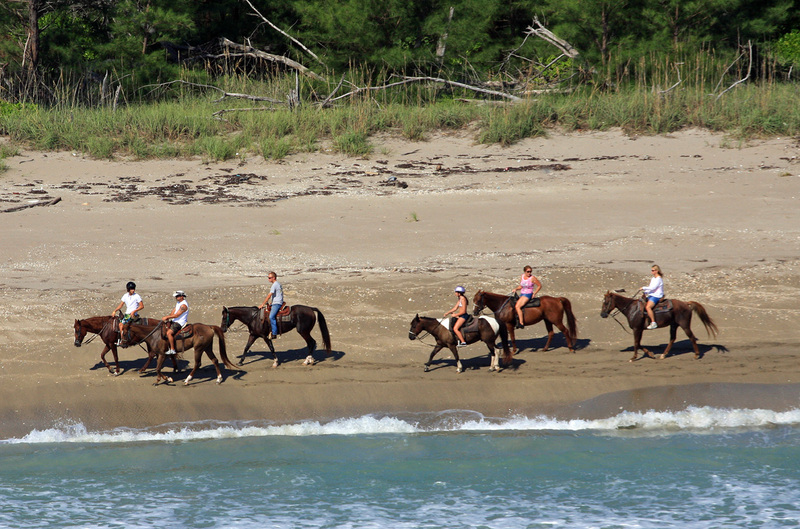 The beaches of Hutchinson Island in Fort Pierce are proud to be one of the only places within the state of Florida that permits horseback riding on the beach! 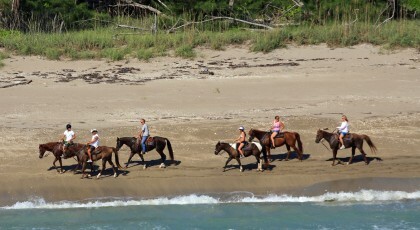 The beaches designated for this activity are secluded - rustic - and picturesque. 7 mile bike ride through Port Saint Lucie. 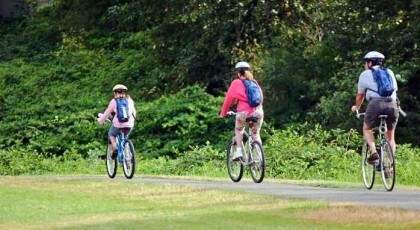 Inviting weather year-round - unique wildlife - breathtaking coastal views - lush natural areas and quaint downtowns are just a few of the things you will find along your ride. There is something for everyone including some really unique street features - a snake run and some other fun and challenging obstacles. 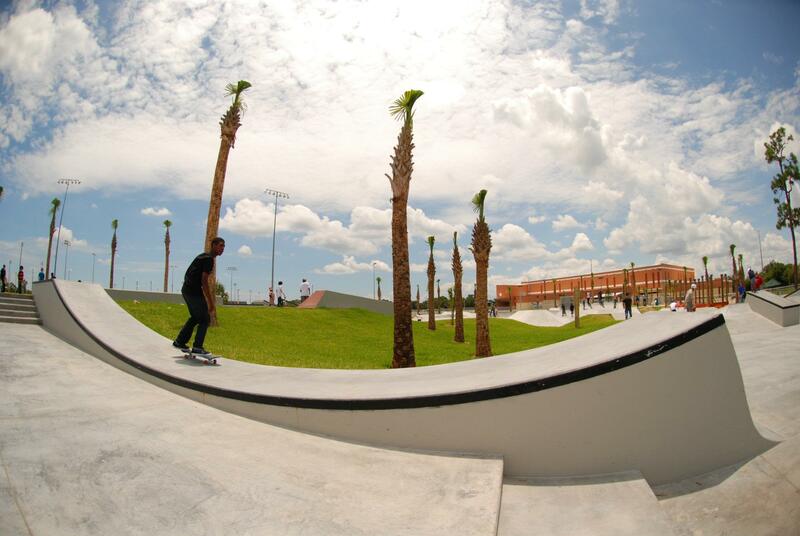 The street area features a 4 flat - 4 double set with a square handrail and a hubba. Next to the double set is the brick bank - there is a 50-foot long ledge with 3 smaller and rails.